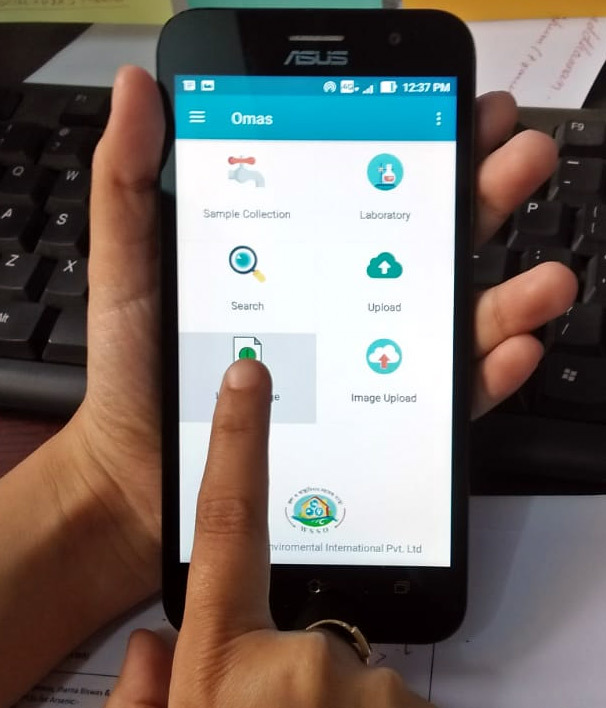 This mobile application is used for uploading water quality test results from fixed / stationary Water Testing Laboratories to the secured Online Water Quality Dashboard. This mobile application is customized for uploading water quality test results as tested by the Onsite Mobile Analysis System to the secured Online Water Quality Dashboard. This mobile application is developed to upload the various water quality test results as tested by Water Treatment Plant Laboratories at each and every stage and frequency to the secured Online Water Quality Dashboard. This customized mobile application is used for bench-marking fixed / stationary Water Testing Laboratories on the basis of infrastructure, record management, good laboratory practices and achievement of testing targets. This customized mobile application is used for uploading results of referral testing done by District and State Level Laboratories to the secured Online Water Quality Dashboard. 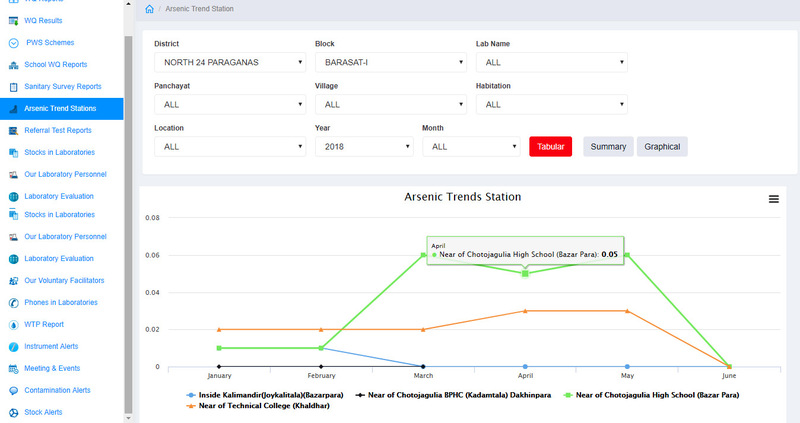 This is a customized mobile application which is used for uploading Water Quality Test results of schools to the secured Online Water Quality Dashboard, this application also incorporate reports about general infrastructure, governance, management and hygiene of a school. This customized mobile application is operated by trained personnel to trigger instant alerts to the Secured Online Dashboard about malfunction or complete breakdown of any instrument in Water Quality Testing Laboratories in order to initiate prompt remedial actions. 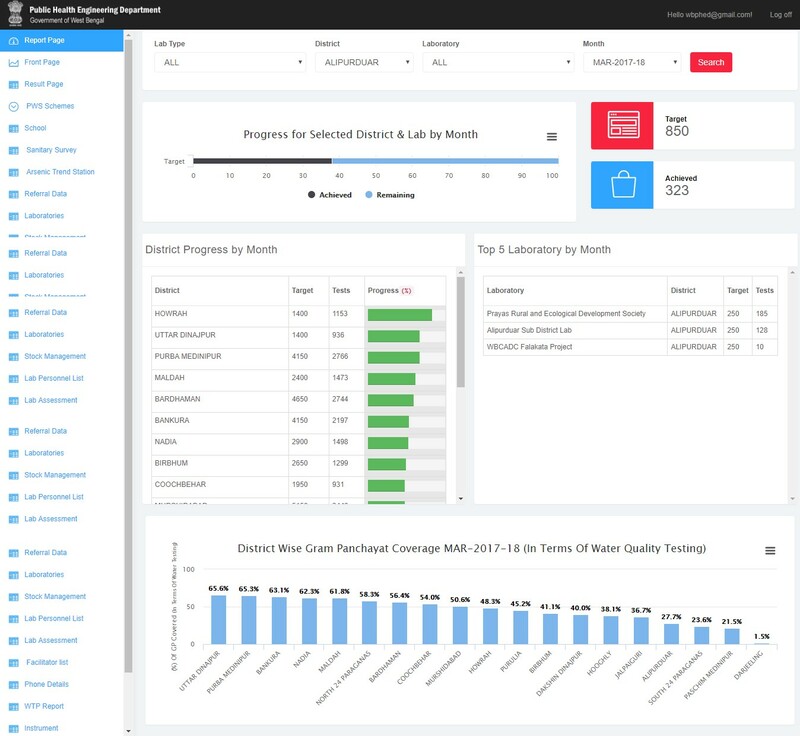 The professionals at Sunanda Enviromental International have developed a real-time online report generating system also known as Water Quality Monitoring Dashboard. Water quality results and operational data from the Onsite Mobile Analysis System are received on a secure server with an incorporated back-up facility.